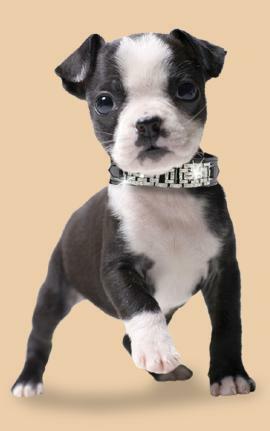 Diana searched far and wide to find the most beautiful, well-made, high-quality items for our pet boutique. 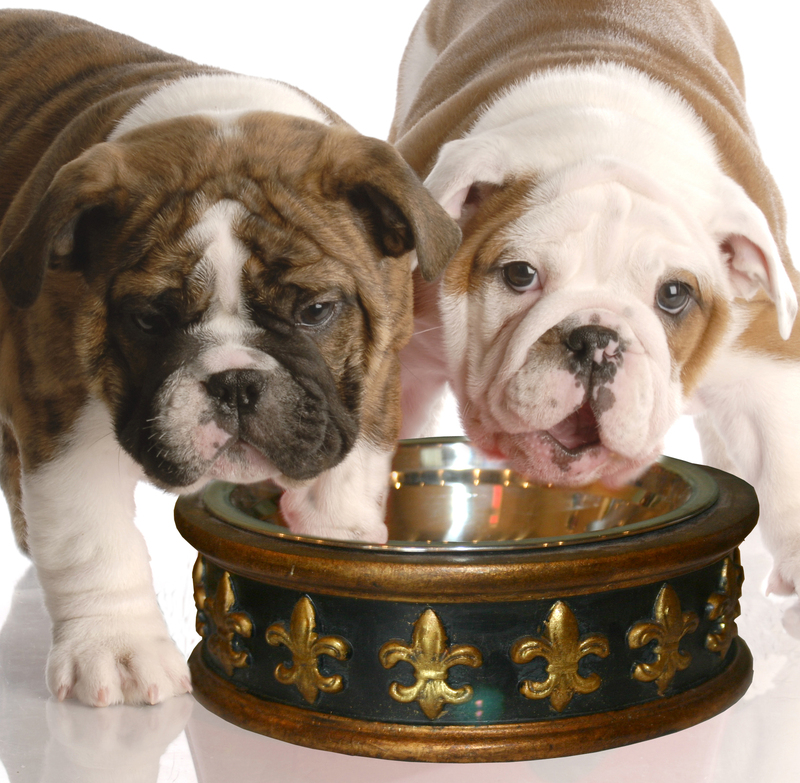 I am pleased to offer the highly sought after, unique clothing and accessory designs of Pooch Outfitters, i see spot, Oscar Newman Luxury Pet Couture and Hip Doggie. 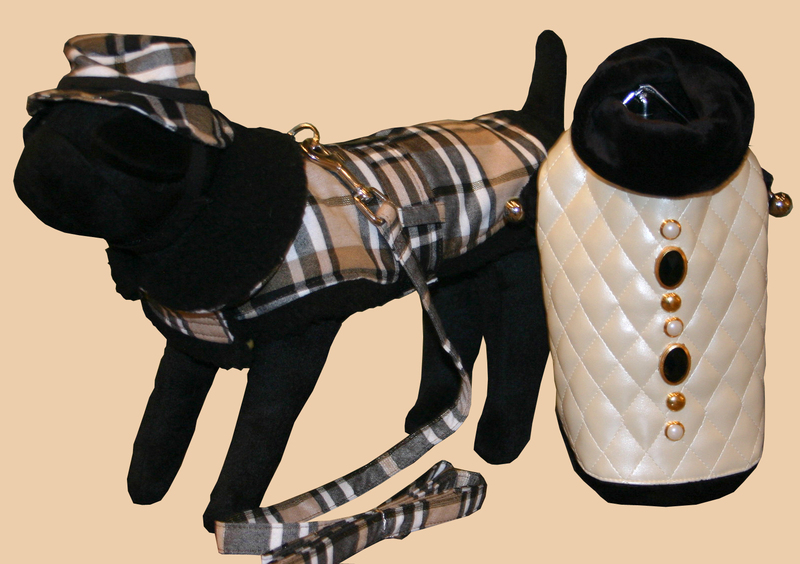 The creations of these designers are of the highest quality and feature the latest fashions for your pet. They have been spotted on the pups of Jennifer Anniston, Ellen DeGeneres, Paris Hilton, Brittany Spears, and Paula Abdul, just to name a few. 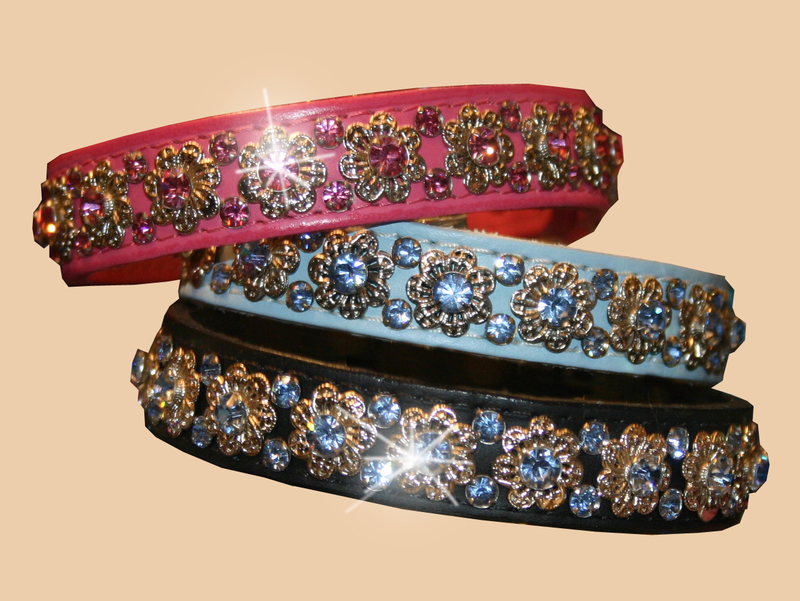 In addition to the latest pet outfits, our boutique also features beautiful authentic Swarovski Crystal collars, jewelry, leads, and pet carriers from the finest makers. 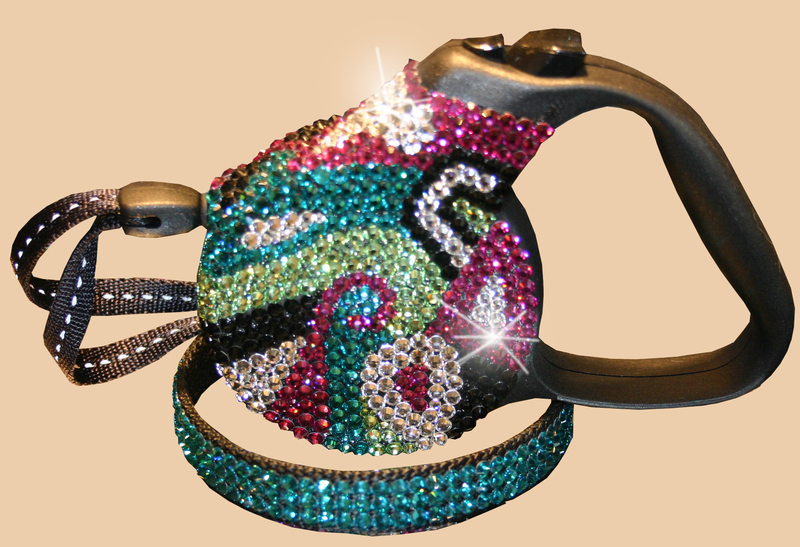 Being a Vegas raised gal, I am drawn to glitz and glitter, so I've selected pieces that will make your pet stand out from the rest. Your precious friend will feel as good as they look after spending time in our pet salon and spa, and you'll find the perfect finishing touch in our boutique. You can take comfort in knowing you have done everything to ensure your pet lives a loving, healthy life.